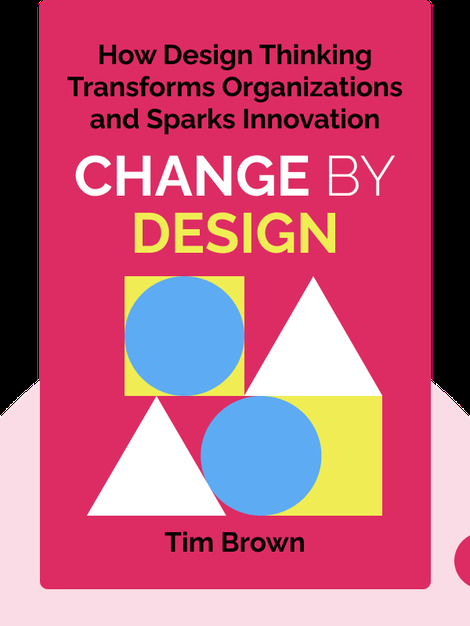 Change by Design (2009) presents a holistic, interdisciplinary approach to designing solutions to address any sort of innovation challenge. In following this step-by-step guide, you’ll be able to more creatively develop the stories and inspirations that will lead to tomorrow’s innovations. 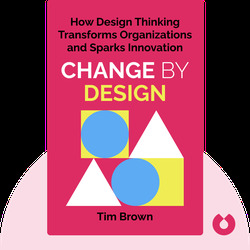 Tim Brown is the chief executive officer of IDEO, an international design and innovation consulting company. He has earned many design awards, applying his “design thinking” approach in his work for international companies, governments and other institutions.